Free Preschool Bible Lessons to be enjoyed everyday. Short and Powerfull. We are offering free preschool bible lessons to anyone that is not following a set curriculum and is just looking for something they can use at Sunday School, home or Day Care centre. The lessons are very short and easy to follow. Preschoolers will enjoy then and not get bored. NOTE - If you would rather have a complete curriculum where stories, activities and other educational topics are included then you can look at our Preschool Curriculum called "TheABC Adventure"
And for more preschool lessons be sure to browse our section on preschool bible stories and our preschool bible lesson plans. They are structured and can be used over a period of time. They normally cover more than just a story and some discussion. They include fun activities and crafts. 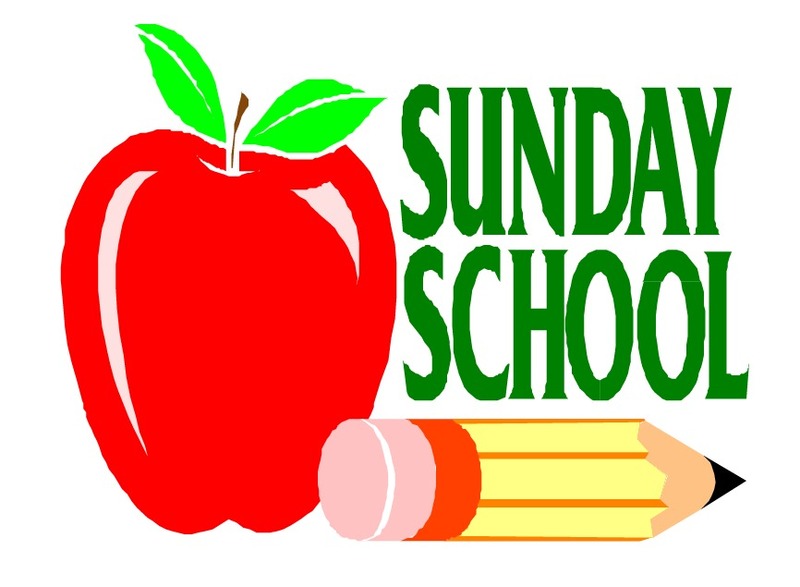 We are adding to our free preschool bible lessons on a monthly basis. You can subscribe to our e-zine to make sure you never miss out on any new activities. Have you ever wondered how exactly God created the world. Yes, we know that he spoke it into being, yes, spoke. Can you imagine that, by just speaking this world we live in was created. Our awesome God did not just create but also sustain. Do we realize what He is doing for us everyday. Do we really say thank you or do we recite our prayers. This made a huge impact on me when I first read it. I've been saying the same prayer for many years, until now. Let's not recite but really focus on what God is providing for us on a daily basis. You need to collect the following: Pictures out of magazines of fruit, vegetables, meat, milk and other food. Give you preschooler a nice big sheet of paper and some non-toxic glue. Let them paste the pictures all over the paper. Sit together and remind them that God made the world and every animal and plants we use for food. Tell them again that the Bible says that all that God made was very good. Say a little prayer: "Thank you God for creating food"
Make some nice sandwiches and other food you can easily eat at a picnic. 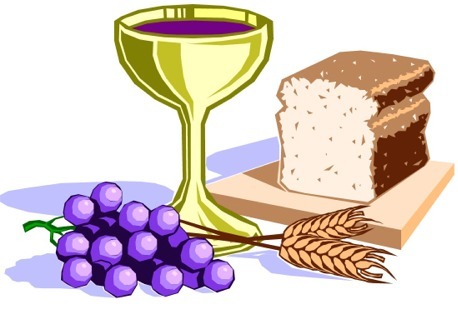 Get a paper plate and write on it: "Thank you God for giving us food" Pray together, "not recite the normal prayer" and enjoy the meal. If you would like to see more of these free preschool bible lessons then please remember to subscribe to our e-zine. But that's not all we have to offer. Be sure to also take a look at our bible craft ideas and these Bible Stories are great for young children.